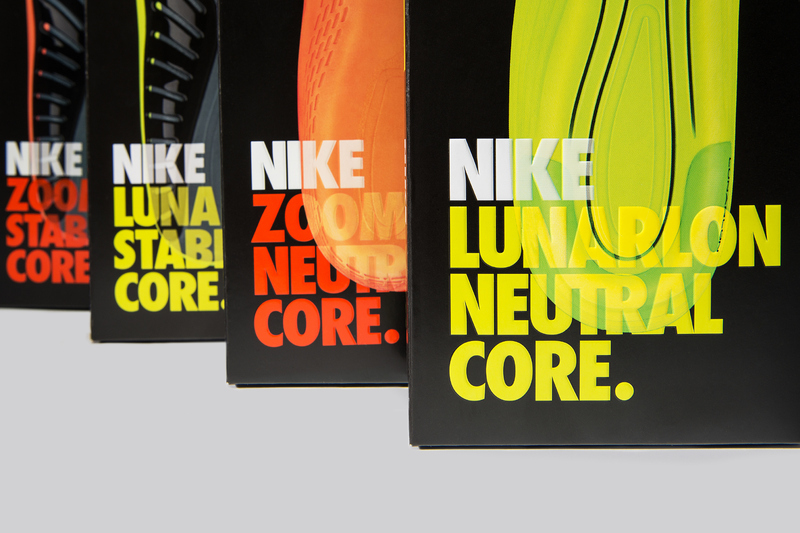 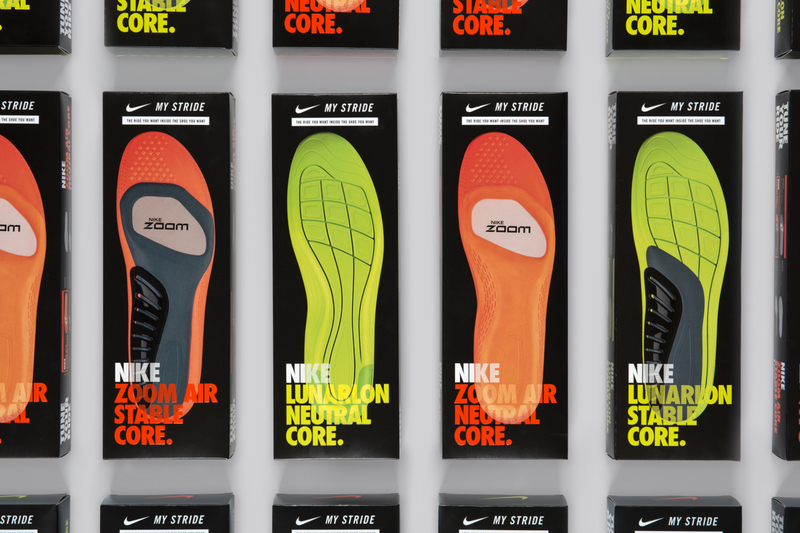 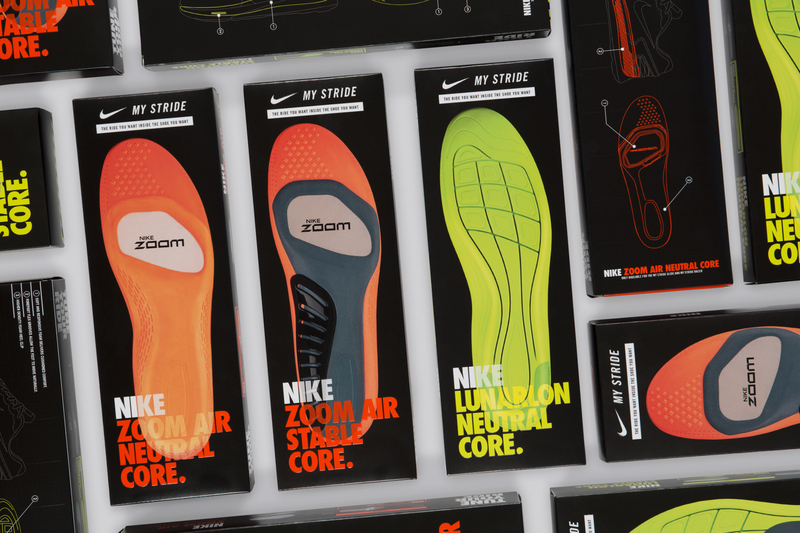 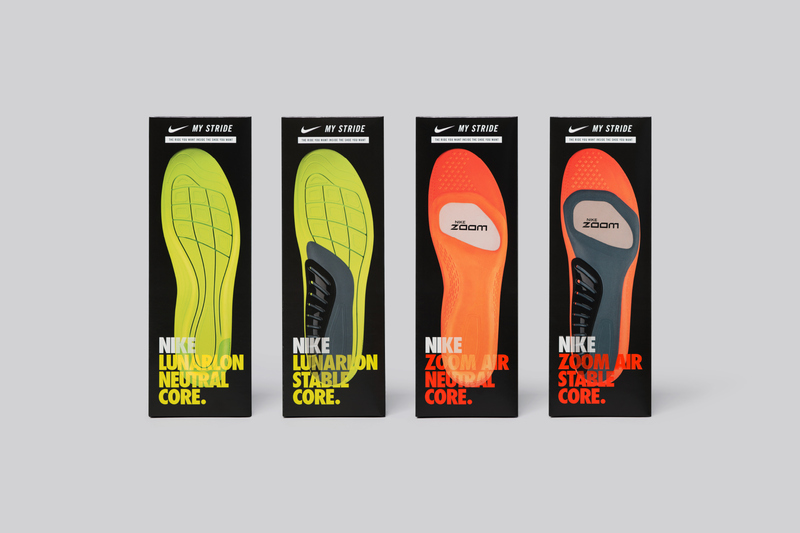 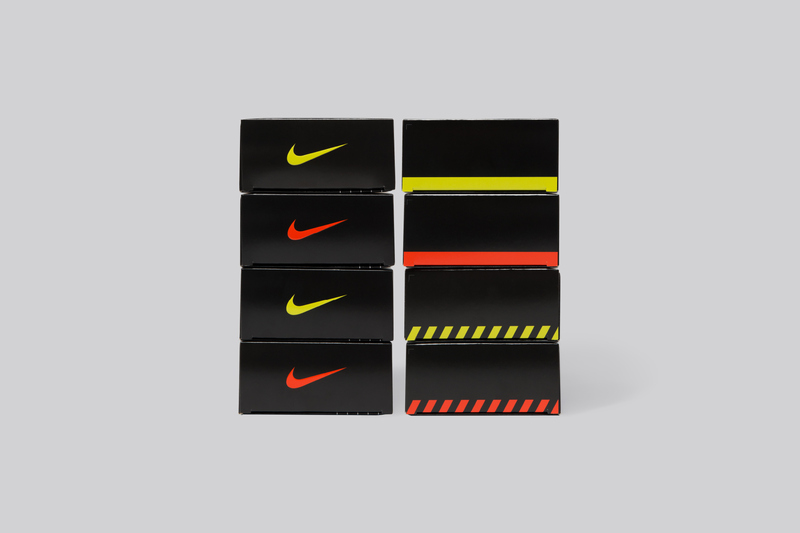 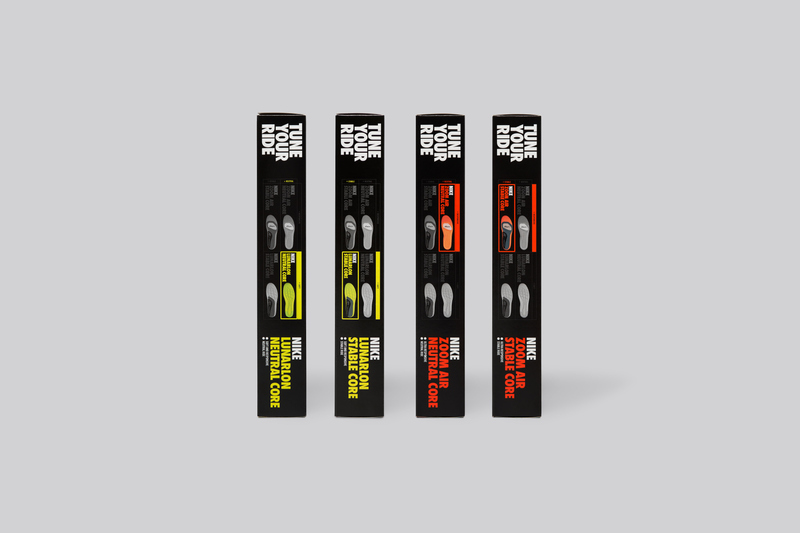 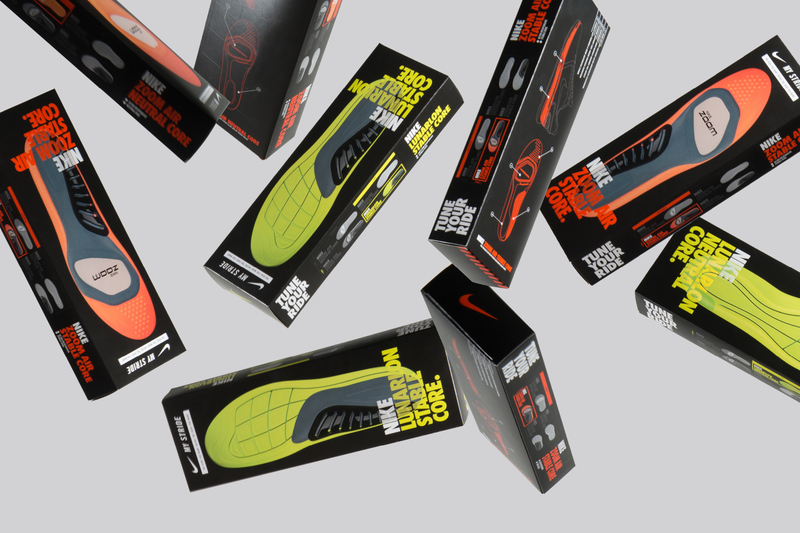 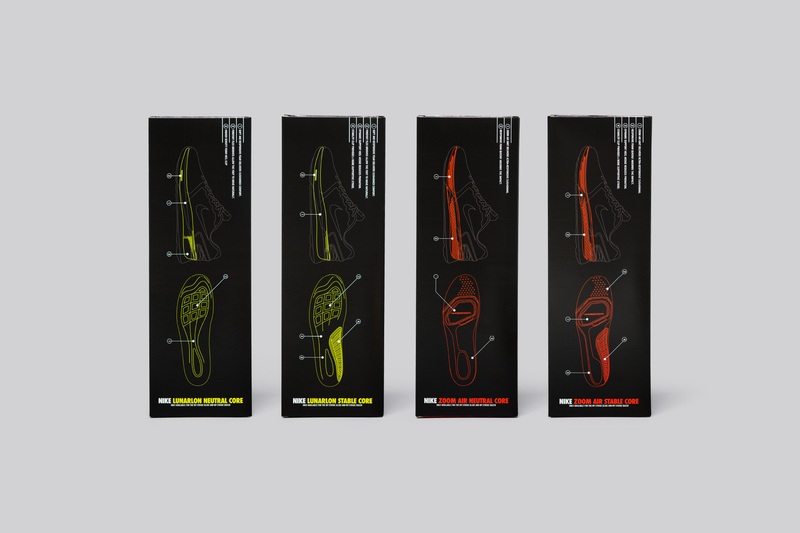 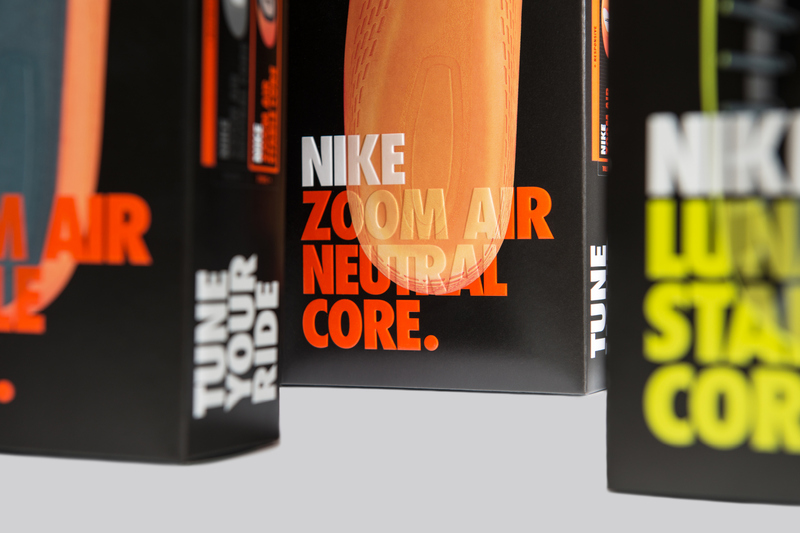 Nike MyStride Art direction, Branding, Design — Brand design, packaging design and identity system for Nike’s MyStride. 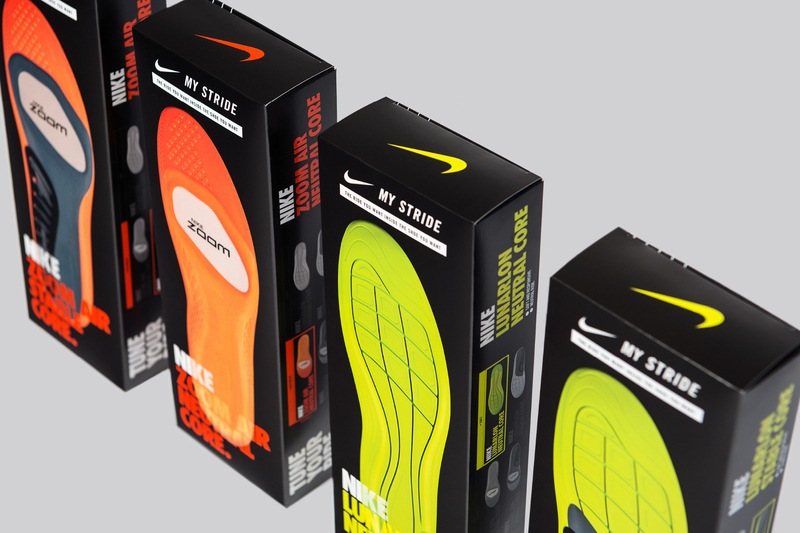 MyStride is a new innovation from Nike Kitchen. 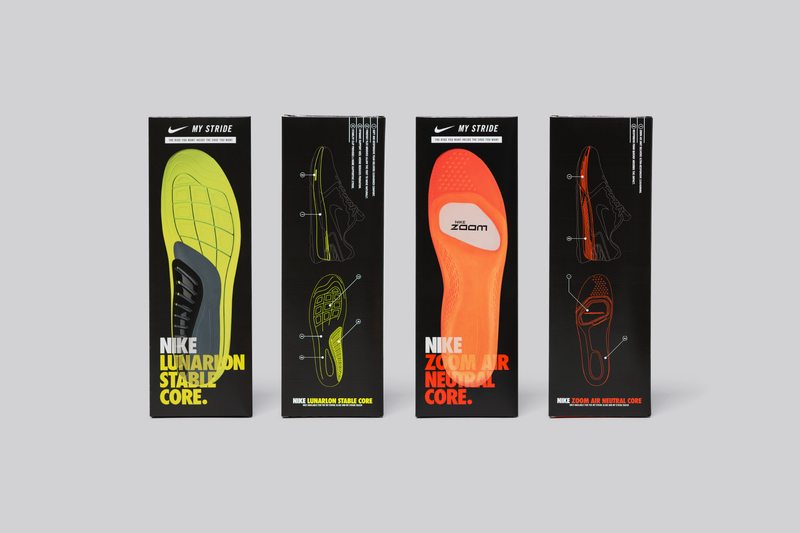 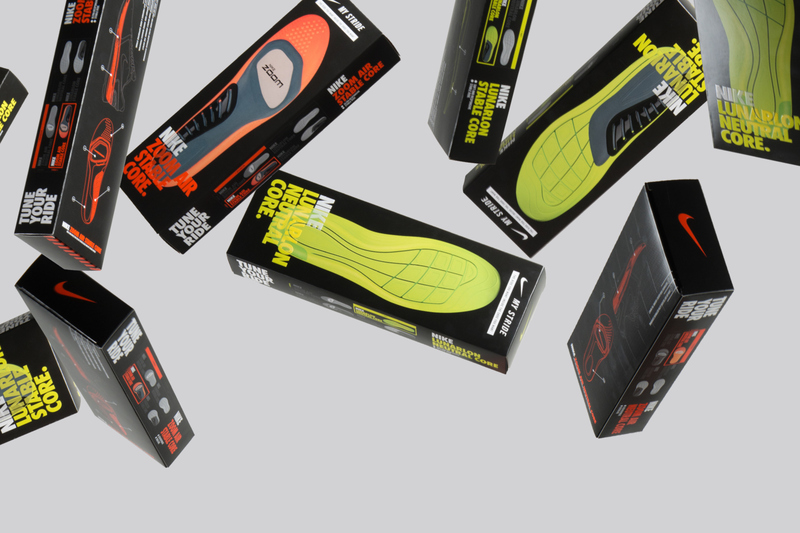 With four different “core” units available, MyStride enables runners to fine-tune and build the perfect shoe when paired with the ideal core to create a truly customised running experience.